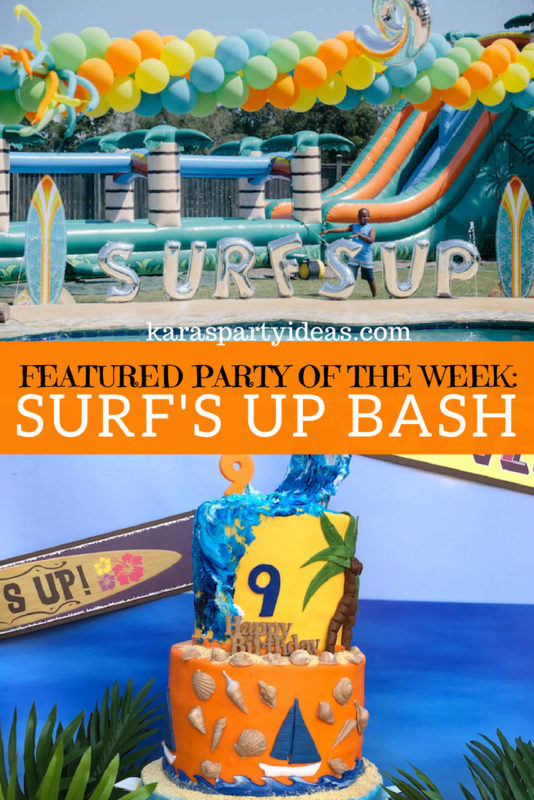 Featured Party of the Week: Surf’s Up Birthday Bash! 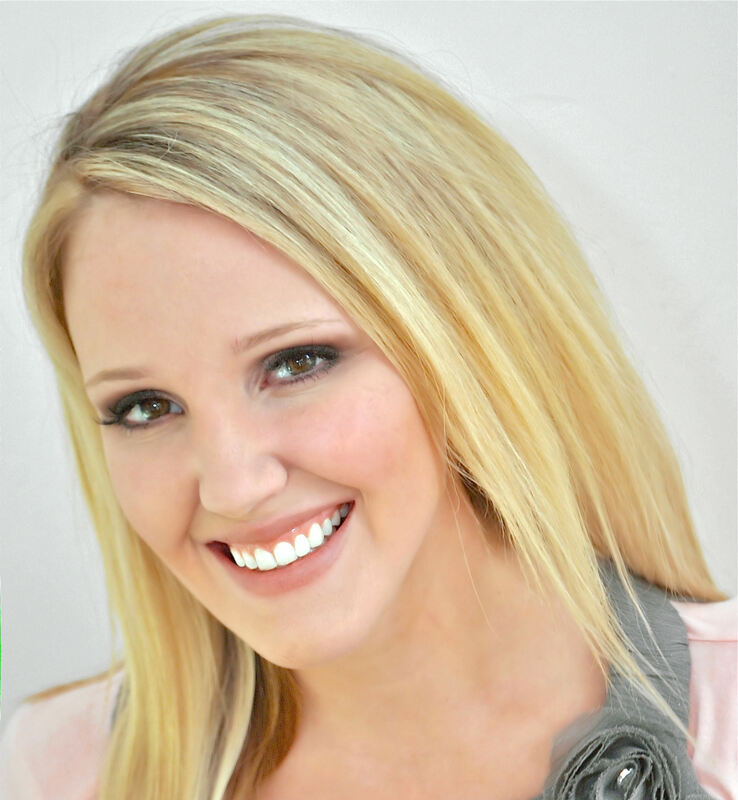 The Featured Party of the Week was styled and submitted by Quintina Ricks of Flare Event Design, out of Prairieville! 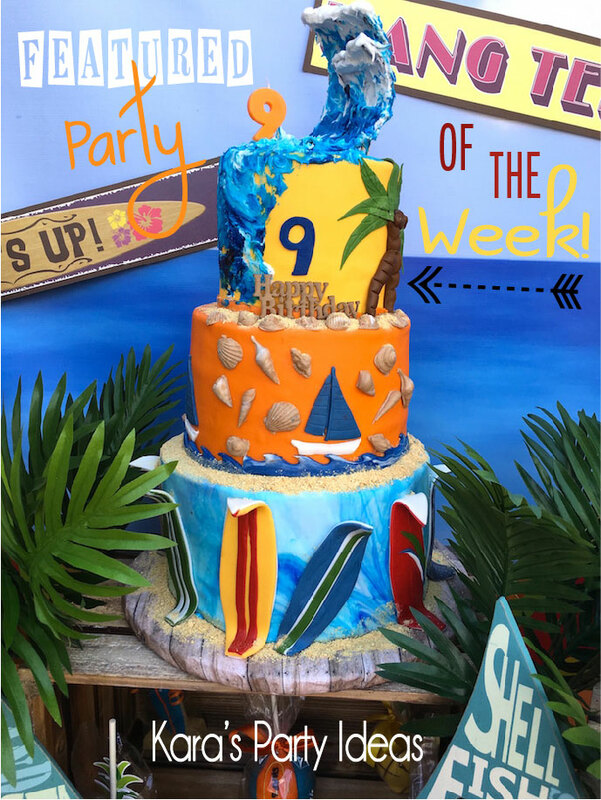 Congratulations on being chosen as our featured party of the week!! 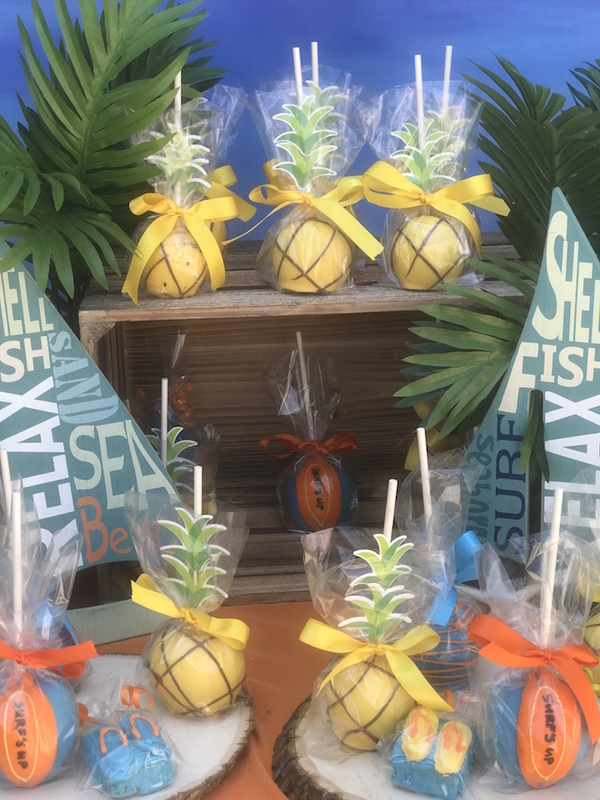 Quintina’s Surf’s Up Birthday Party was chosen as our featured party of the week for its glorious summer fun details. Yes, I know it’s not summer and all of the Christmas parties are on our minds, but it’s never a bad idea to head to the beach! I love the cake and other inspiring details. I’ll give you a few peeks, but go see the whole party!